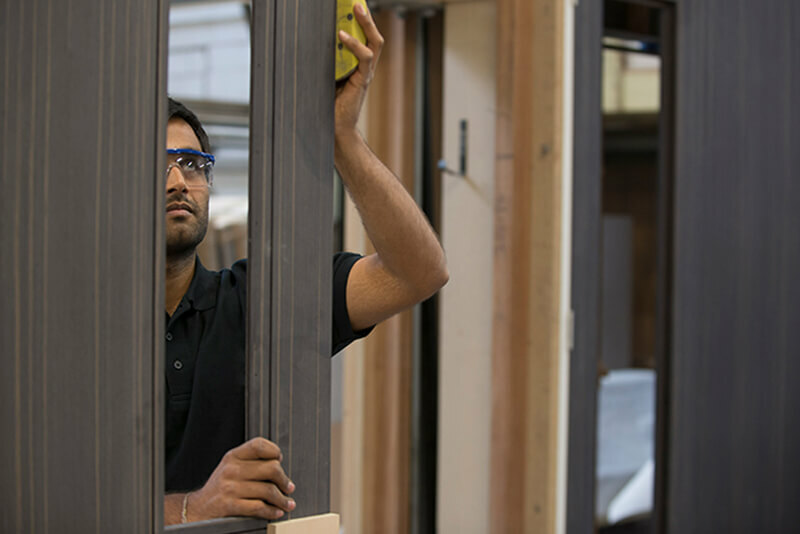 Our team of 25 including joiners and specialists are masters of their craft and dedicated to providing superior quality joinery on a fast turnaround basis. 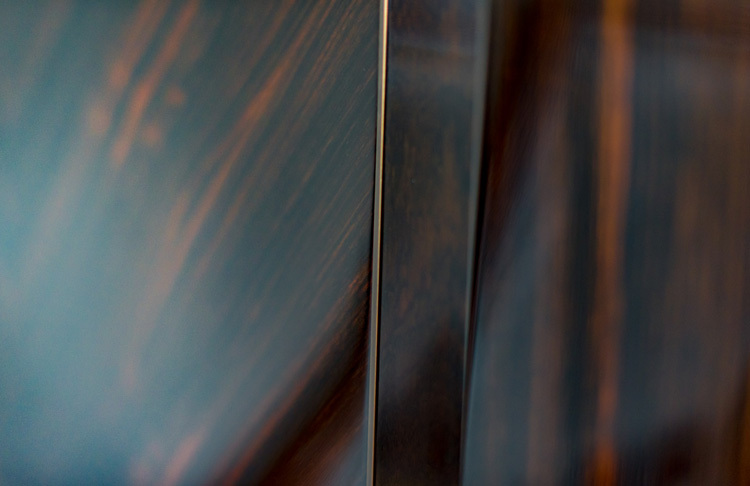 Visit us at our London workshop to view our finishes and handiwork for yourself. 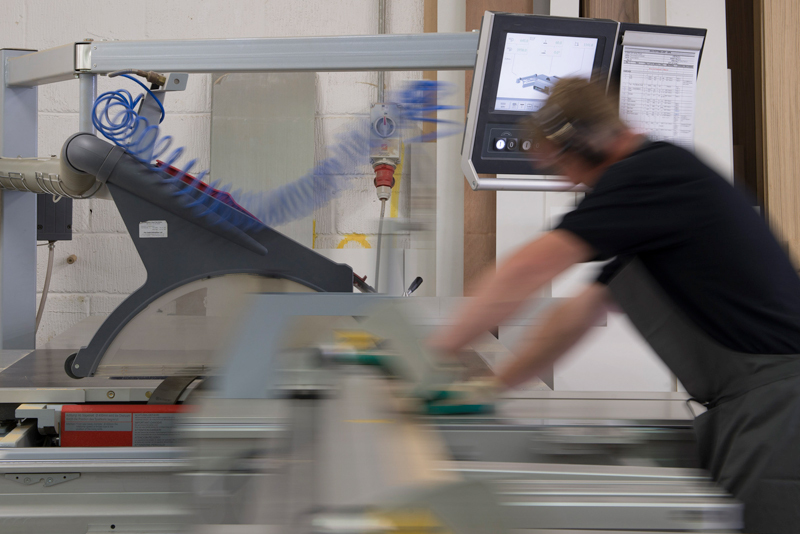 Our craftsmen use their knowledge to bring ideas to life while ensuring the highest quality materials and construction. 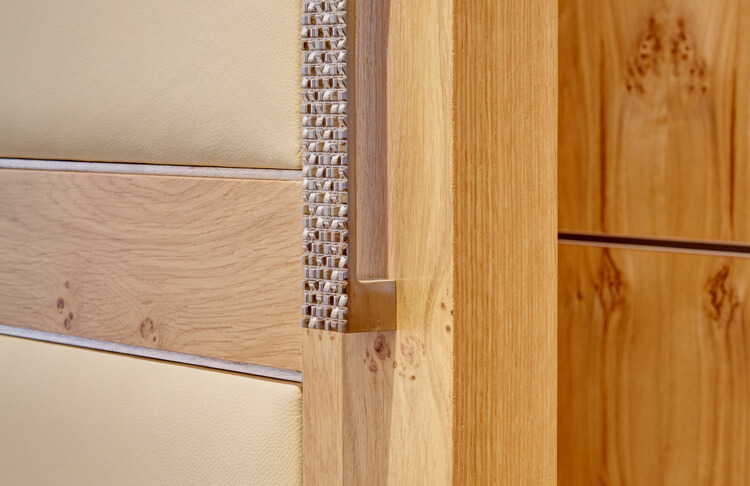 With every detail considered and each piece treated with personal care, it proves we’re committed to producing excellence, whether it be a bespoke stand-alone piece, or a commission for 300 doors. 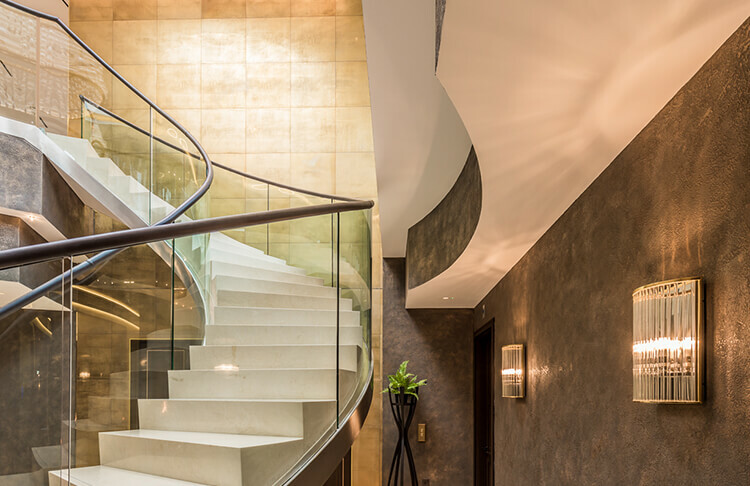 We are used to working with a vast range of finishes and collaborate with a list of preferred partners and suppliers. 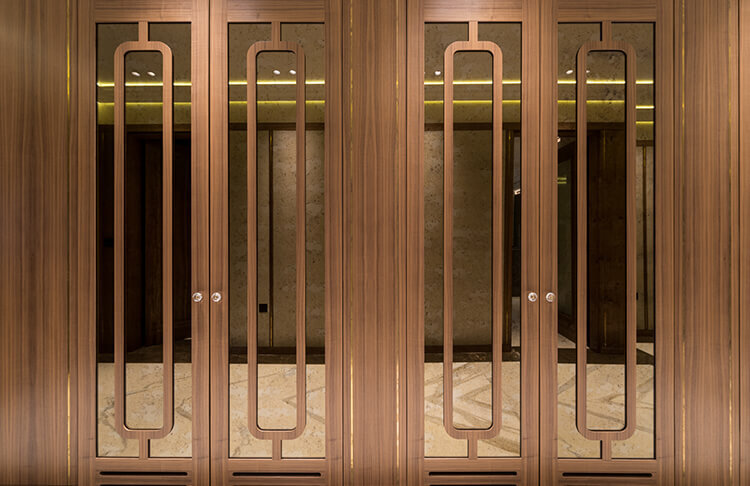 Allow us to source specialist finishes for you or we can incorporate materials of your choosing. We work with solids to create pieces that are truly unique. Incorporate an extensive range of marbles into bathrooms, bar worktops and storage units. 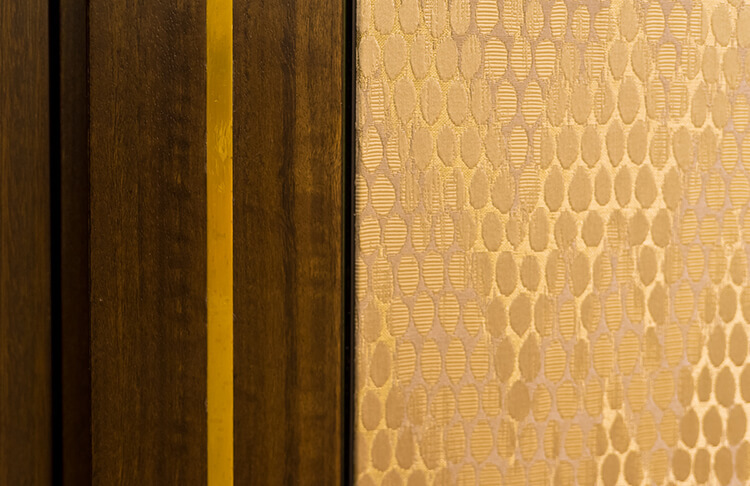 Marquetry, book-matching and exotic veneers. Match leathers to loose furniture pieces to ensure a cohesive look. Soft to the touch – upholstered panels are a great way to cushion a space. 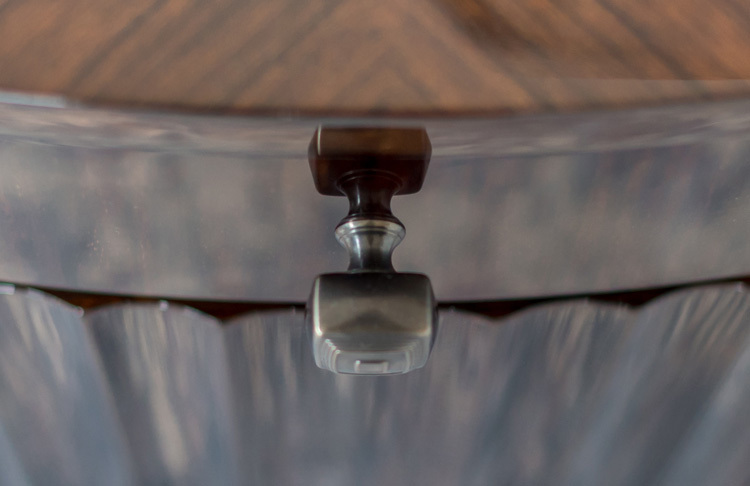 Functional or decorative – choose from a range of styles from antiqued to smoked. Be as creative as you like with frosted glass - or integrate specialist glass finishes to create a unique and layered look. 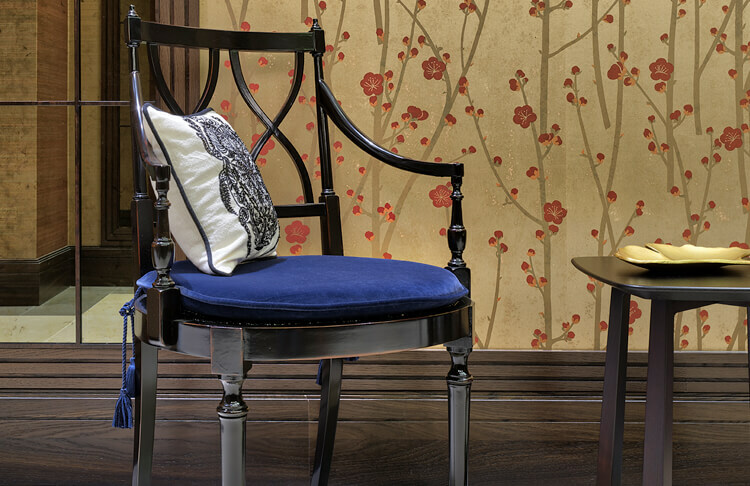 Create a feature with specialist wall-coverings from the leading designers. From Ultra High Gloss lacquer to Metalised paint finishes. 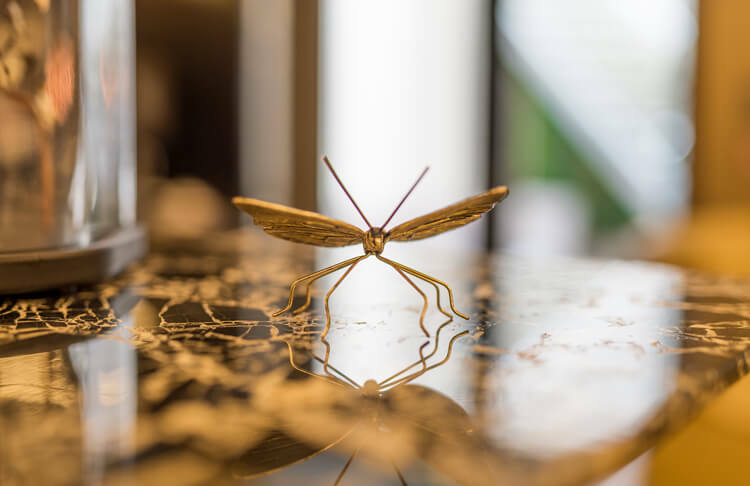 We’re committed to contributing to a better environment, so you can rest assured that all of our timber is ethically sourced all of our timber ethically, from all over the world. We’re continually thinking of ways we can make a positive impact – one of our recent initiatives was installing our own Biomass Burner that burns our waste timber catalytically, providing heat for our workshop. And we’ve implemented our own Health & Safety policy ensuring that all staff are fully inducted into safe working methods. 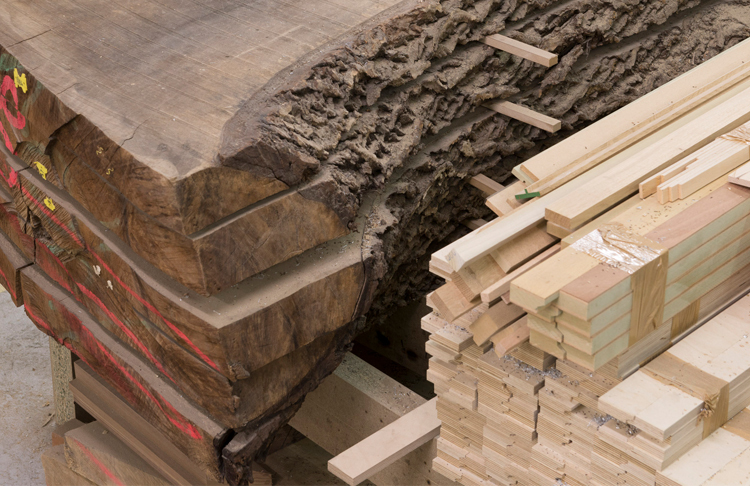 We’re also a member of TRADA is Timber Research and Development Association, FSC (Forest Stewardship Council) and BWF (British Woodworking Federation) which help us to ensure we’re compliant in all areas of our work.